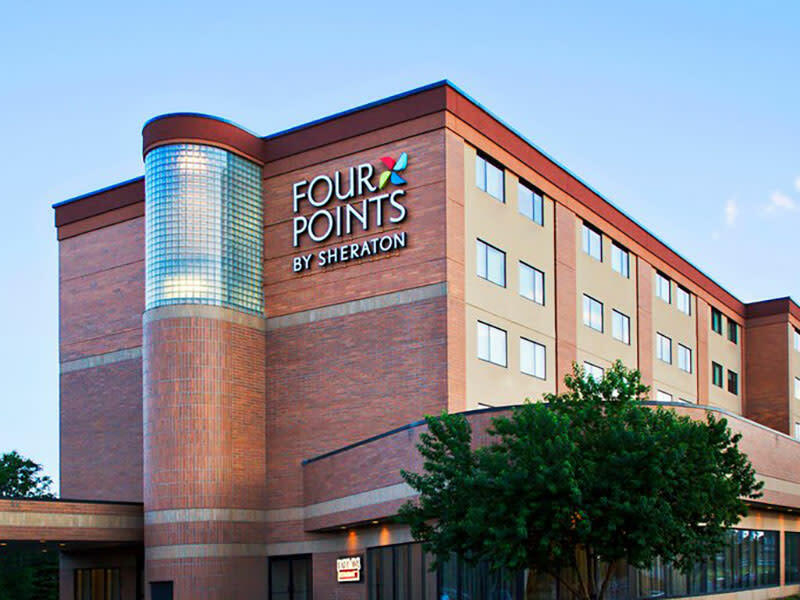 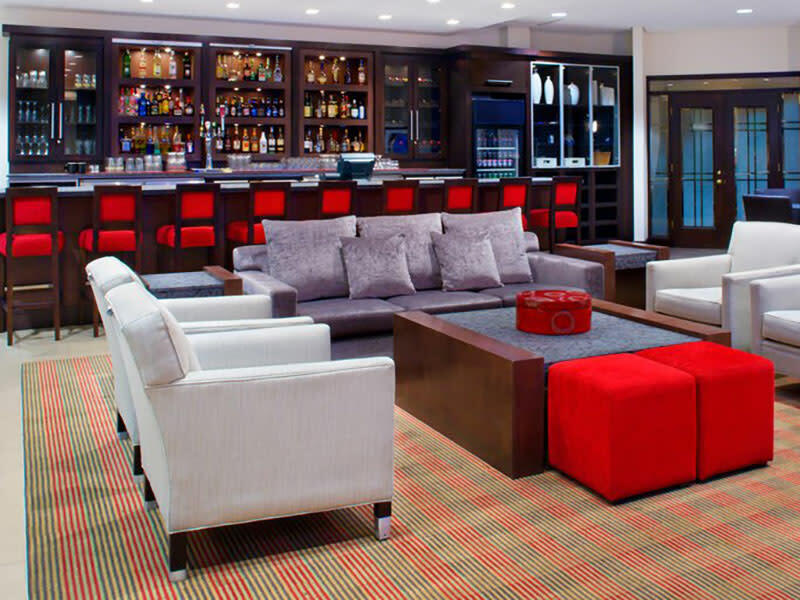 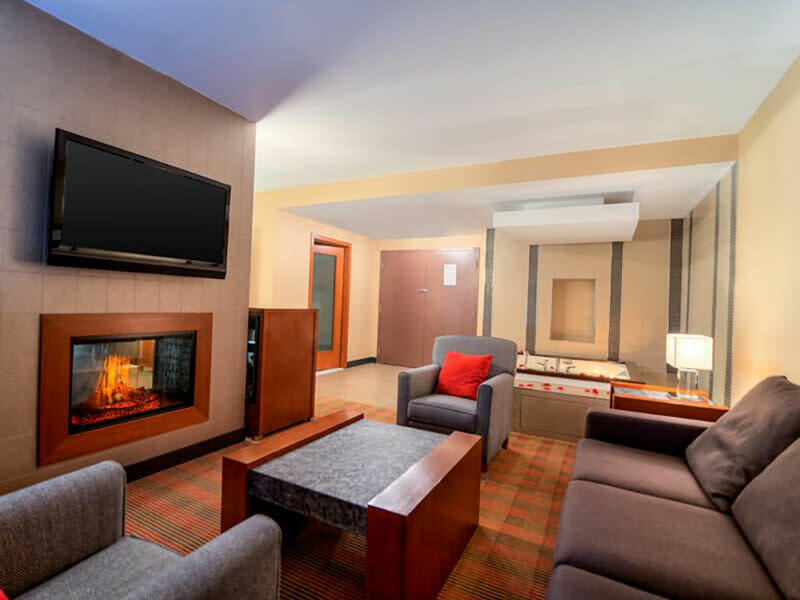 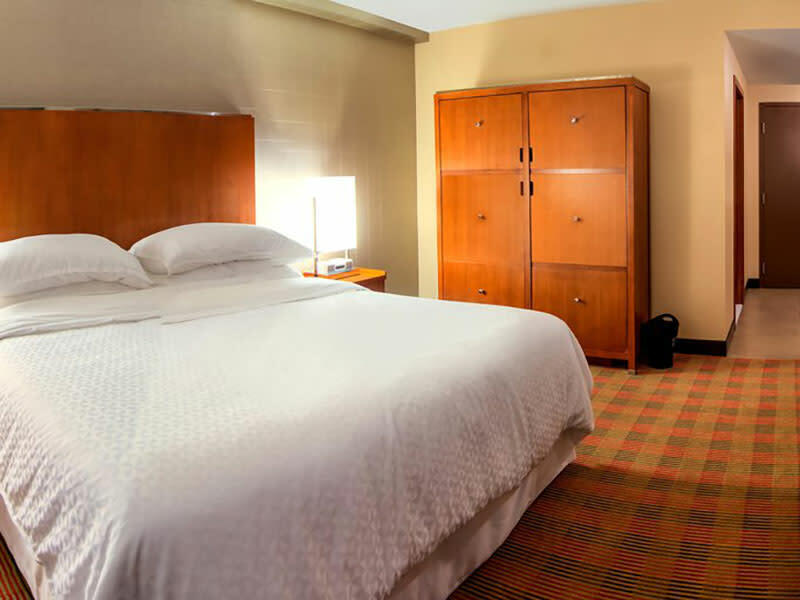 The Four Points by Sheraton Winnipeg South is conveniently located only minutes from the University of Manitoba, Investors Group Field (home of the Winnipeg Blue Bombers), St. Vital Shopping Centre, Kenaston Common and Seasons of Tuxedo shopping area. 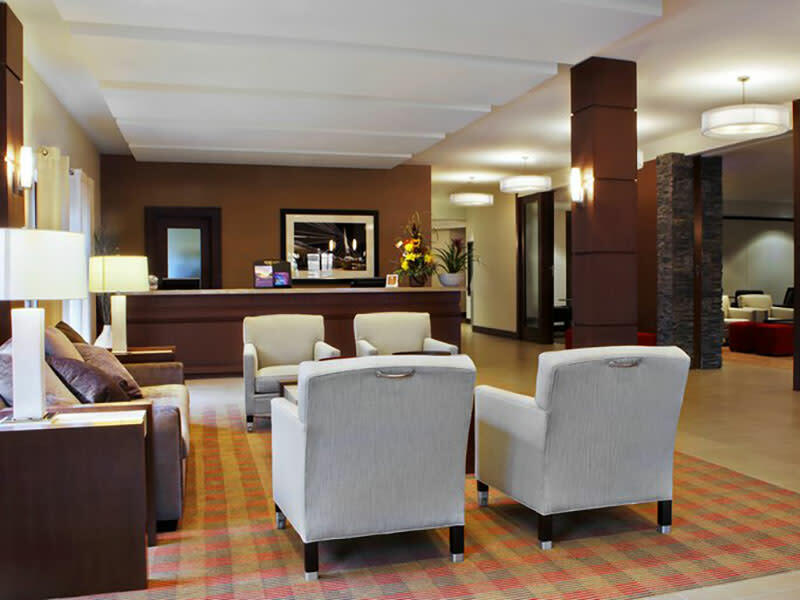 Downtown Winnipeg is approximately a 15 minute drive so exploring the city is a snap. 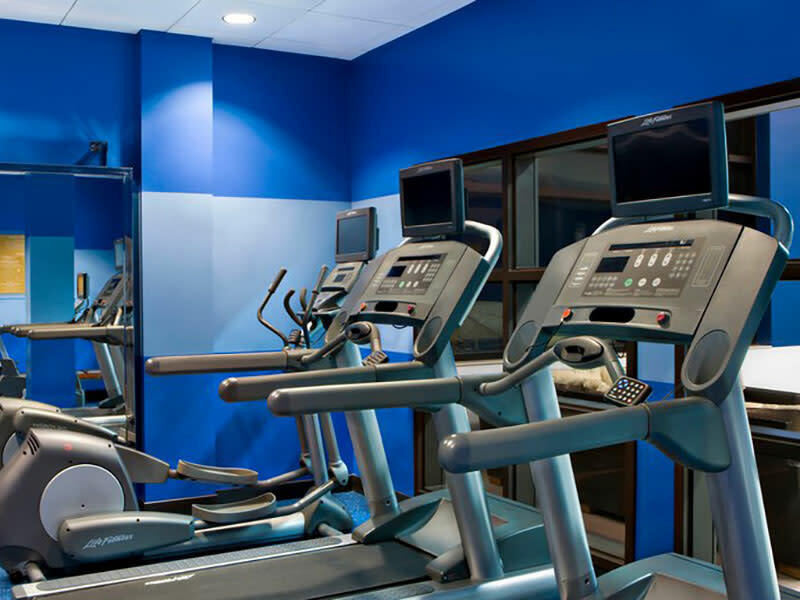 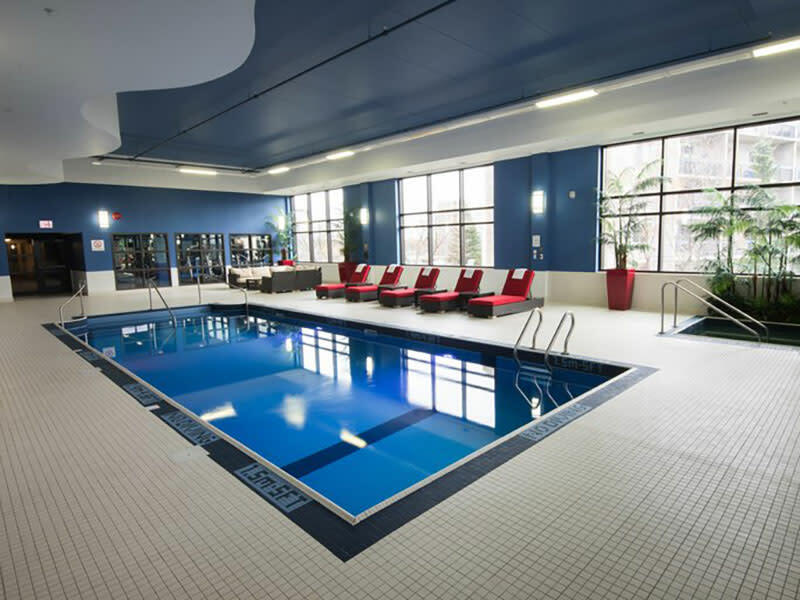 We offer free parking, free Wi-Fi and complimentary access to our indoor salt water swimming pool, hot tub and fitness facility.